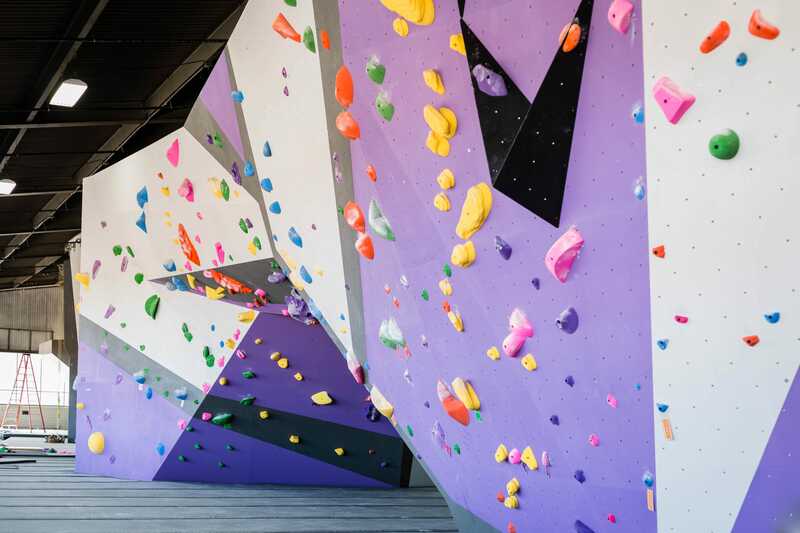 You already know ASCEND as Pittsburgh’s coolest bouldering and rock climbing gym. But this fitness mecca has more to offer than just crags and routes. At ASCEND’s 27,000-square-foot South Side facility there are three huge, completely unique 16-foot-tall boulders for you tackle. And if top-rope climbing is more your thing, check out ASCEND’s 24-foot-tall top-rope pillar. It’s stocked with 20 rope stations and auto-belays, so you can climb solo or with a friend. Never climbed before? No worries! The problems (climber for routes) at ASCEND range from total newbie to expert, so there’s something for everyone. And if you’re looking to learn the ropes for the first time or hone your skills, there are classes that can get you there. The ASCEND founders are deeply rooted in the Pittsburgh rock climbing community. But the gym is about way more than just bouldering and top-roping. 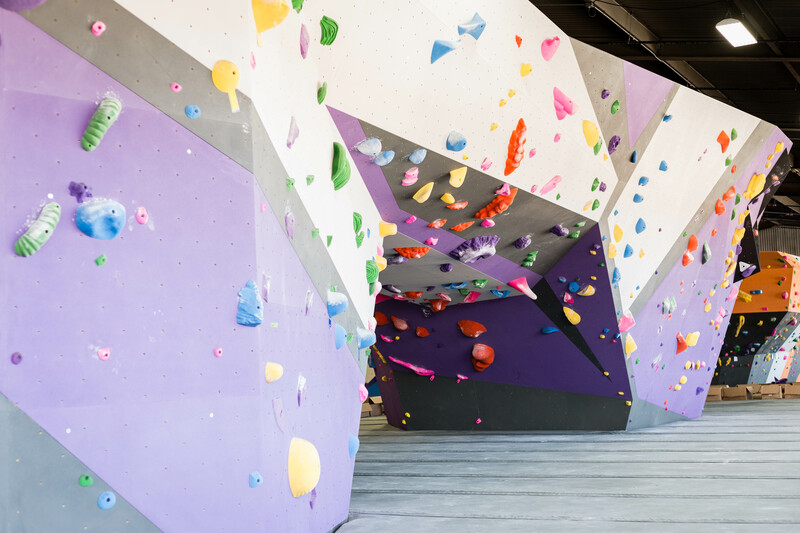 In fact, ASCEND is almost as much of a yoga studio as it is a climbing gym. There are classes on the calendar every day of the week that will complement your climbing. Use them to stretch out tight muscles, de-stress after a tough day, and limber up before a climb. ASCEND is also more than ready for traditional gym rats. 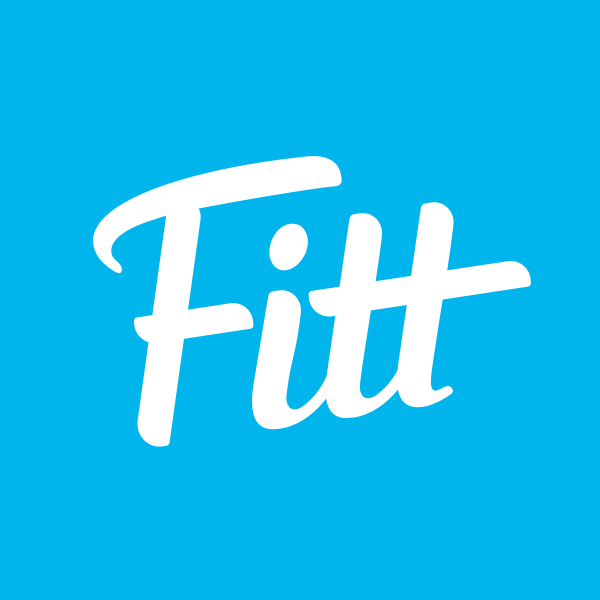 The facility has cardio equipment, free weights, kettlebells, cross-training equipment, and so much more. With all of this under one roof, you might feel like you never want to leave. Just when you thought it couldn’t get any better, it does. ASCEND has a ton of free parking, so you never have to search for a spot. It’s also got childcare available, a retail shop, a kitchenette that’s open to everyone, and locker rooms with showers. ASCEND is everything, and ready for all your monkey business. So we guess we could say prepare to take your workouts to a whole new level.